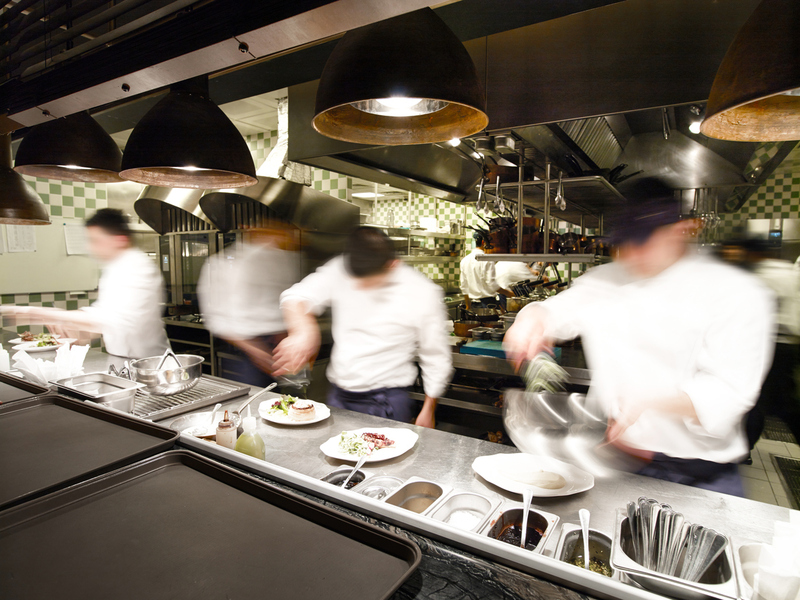 Hospitality Blog » Hospitality Employment » What does each Chef Title mean? This is the person right at the very top of the kitchen management structure. They are the boss or the head chef. This the job that many want but it takes many years to get to this point. As well as many years working in many of the chef roles before reaching this point. This is primarily a management role and executive chefs are the one that are responsible for the operation of multiple outlets. They may be little cooking but they are there to oversee everything to ensure it runs smoothly and the dishes are perfect before going out. The second in command is the sous chef, which literally means ‘under chef’. This role tends to overlap with the head chefs, however it is more hands on and involves the daily running of the kitchen. When needed the sous chef is there is fill the place of the head chef and even the chef de partie. Smaller kitchens don’t often have a sous chef but larger places may have more than one. The station chef has a lot of responsibility on their hands, as they are in charge of particular culinary area in the kitchen and their own team. They would have the sous chef as their boss. Good communication skills are a must for this role! This is the junior member of staff, or entry level, that would work under a chef de partie to learn more about a specific station, assist with food prep. Most of the time, this person will be undertaking formal culinary training. Contact us today to learn more about the best chef title for you or to see if we have vacancies for the role you’re seeking.